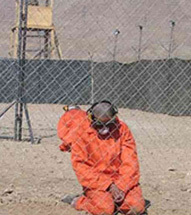 WASHINGTON – If the U.S. captures top al-Qaida leaders Osama Bin Laden or Ayman al-Zawahiri, they would likely be sent to the Guantanamo Bay military prison, CIA Director Leon Panetta told senators Wednesday. This suggests that, given the choice, President Barack Obama would not try the men in the U.S. court system, opting instead for the Bush administration’s policy that the president has long criticized. President Barack Obama will have the final word on whether Khalid Sheikh Mohammed will be given a trial or whether the man dubbed the “mastermind” of the 9/11 attacks will remain imprisoned without trial indefinitely, the Washington Post reports. 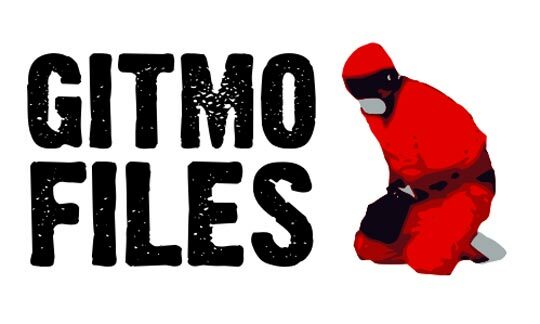 Peter Finn and Anne Kornblut write that conservative opposition to a civilian trial in Manhattan and liberal opposition to a military tribunal are prompting the administration to consider simply not trying Mohammed at all.